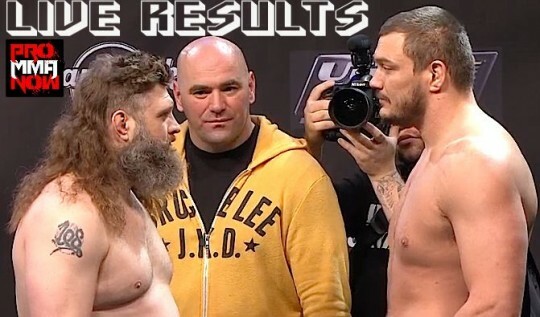 The Ultimate Fighter season 16 Finale take place today at the Hard Rock in Las Vegas and is headlined by a heavyweight match-up between TUF 16 coach Roy Nelson and his opposing coach’s replacement, Matt Mitrione. TUF 12 winner Jonathan Brookins will take on Dustin Poirier in a bout at the TUF 16 Finale. The Ultimate Fighter Live Finale takes place this evening at The Pearl inside Palms Casino Resort in Las Vegas and featured Team Faber’s Mike Chiesa and Al Iaquinta battling for a six-figure UFC contract. 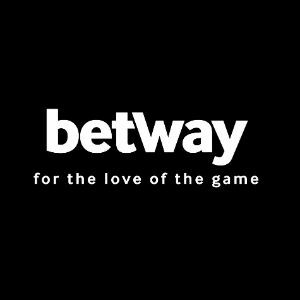 ProMMAnow.com is on the scene and will provide live fight results and play-by-play commentary of all the action. The Ultimate Fighter Live Finale will be taking place tomorrow night at the Palms Casino Resort venue in Las Vegas, Nevada. 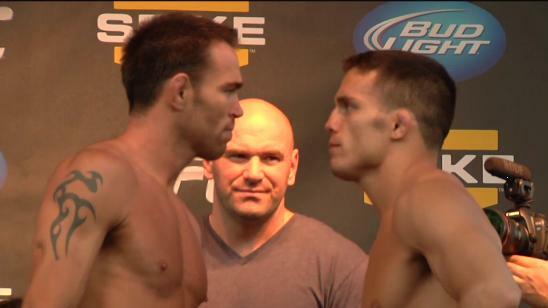 The event will be headlined by two of the best welterweights in the world when Jake Ellenberger squares off against Martin Kampmann in what is scheduled to be a five round main event. The winner of this bout would be a likely candidate to face current UFC Interim Welterweight Champion Carlos Condit in the event that Georges St. Pierre doesn’t return from his knee injury as scheduled. 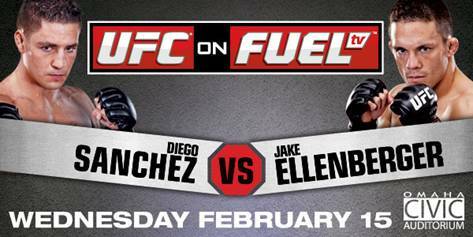 The UFC has announced two additional fights for the UFC on FUEL TV 1 event that will take place in Omaha, Nebraska, on February 15th. 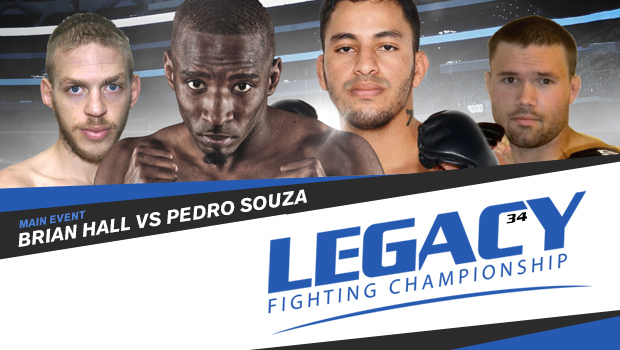 TJ Dillashaw vs. Walel Watson and Jonathan Brookins vs. Vagner Rocha have been added to the event. The fighter weigh-ins for “UFC Fight Night 25: Shields vs. Ellenberger” took place Friday afternoon at New Orleans’ Spanish Plaza. We’ve got the weigh in results and photos. “UFC Fight Night 25: Shields vs. Ellenberger” takes place Saturday night in New Orleans, La., and airs LIVE on Spike TV. The ProMMAnow.com staff gives their thoughts and predictions on each of the main card fights. “I want to win. I want to put a stamp. I want to destroy Jonathan Brookins.” That is just a sample of what Erik Koch shared during a recent appearance on The MMA Outsider Podcast. 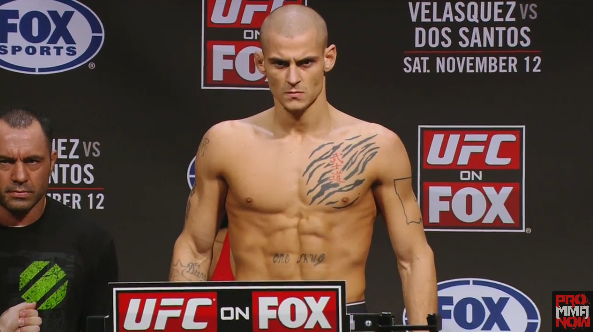 ProMMAnow.com continues our preview of the UFC Fight Night 25 main card by taking a look at the featherweight match-up between WEC veteran Erik “New Breed” Koch and TUF 12 winner Jonathan Brookins.